Wild dogs. 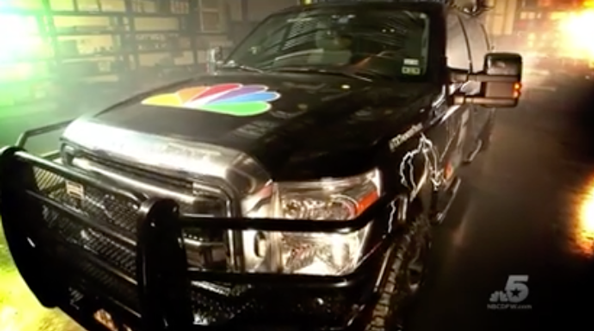 Airdropped news trucks. Rocket launches. This Russa-24 promo pretty much has all you could ever hope for and more. Created to mark the network’s 20th anniversary, the spot combines hard-hitting, dramatic music worthy of a motion picture soundtrack with elaborately produced video clips. After a series of clips that depict everything from the countryside to big business, the promo cuts to (likely) staged shots of a busy control room and two anchors walking to the anchor desk, sitting down rather self-importantly and launching right into the newscast (like all anchors do, of course). One particular chilling part is the use of clips of herds of wild horses. 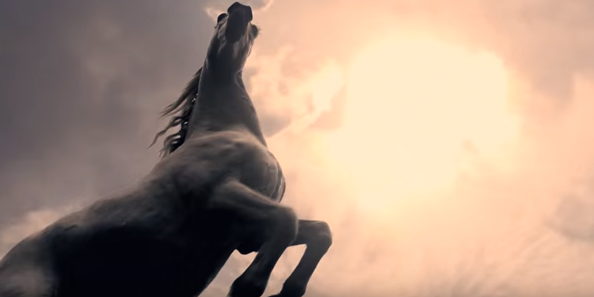 Thanks to dramatic lighting and camera angles, the opening clip of the equines in particular has a certain “Four horsemen of the Apocalypse” feel to it. The overall feel is probably what you’d expect if Wolfgang Petersen and Jerry Bruckheimer were in the business of creating news promos. 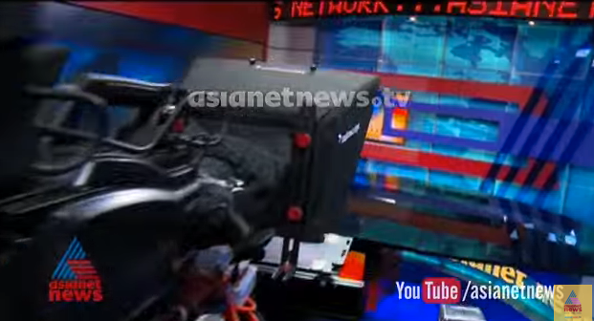 Watch the full Asianet News promo here.